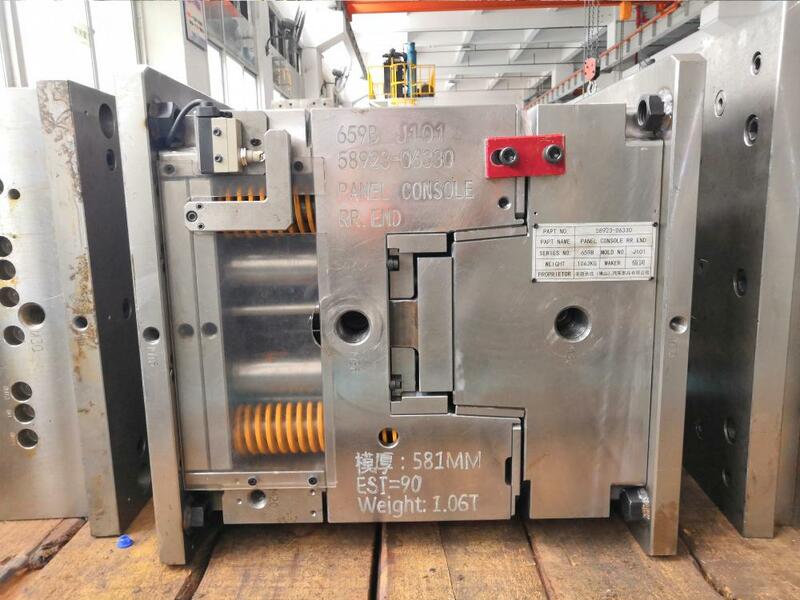 The cold runner and hot runner are two ways of using Plastic Injection Mold to process plastic products. 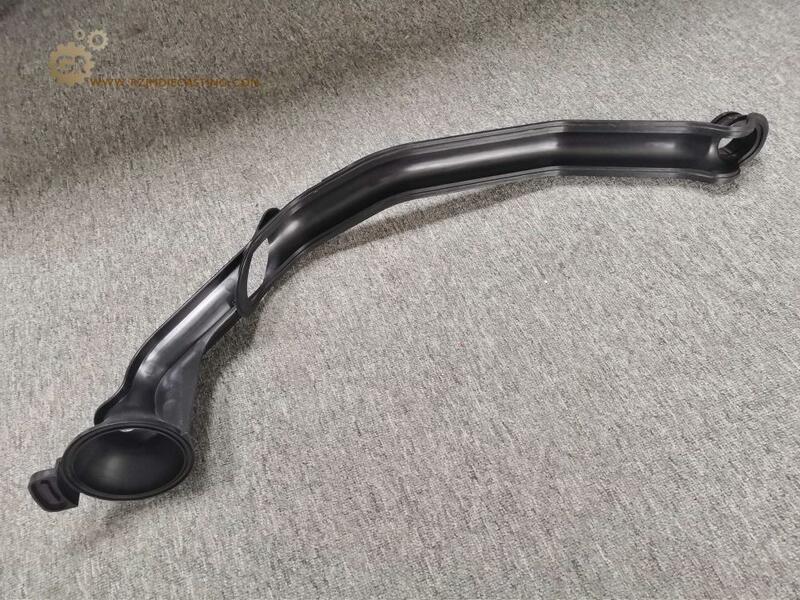 Before making the mold, we should consider the problems of plastic material, performance and product quality of plastic products, so that the choice is to use a cold runner or hot runner, or a mixture of the two. 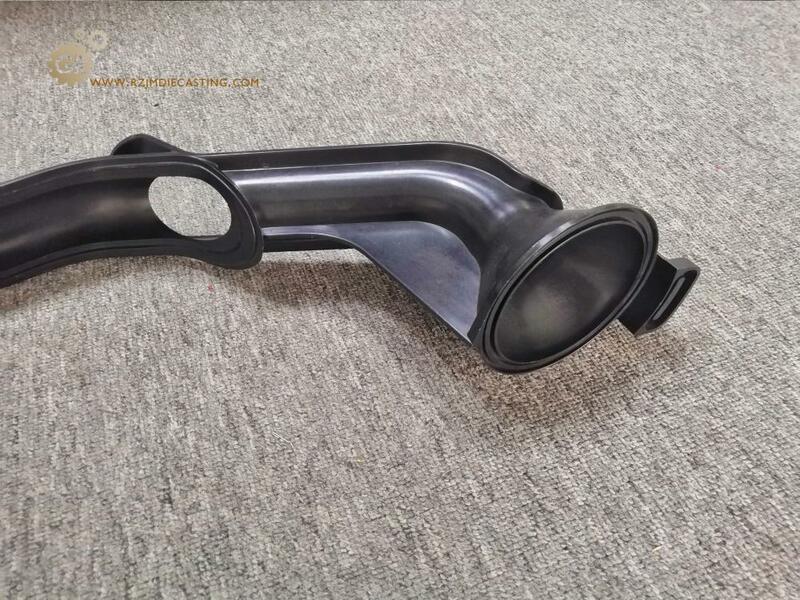 The hot runner is now a transmission system in the thermoplastic injection mold, designed primarily for the production of large and long process products. 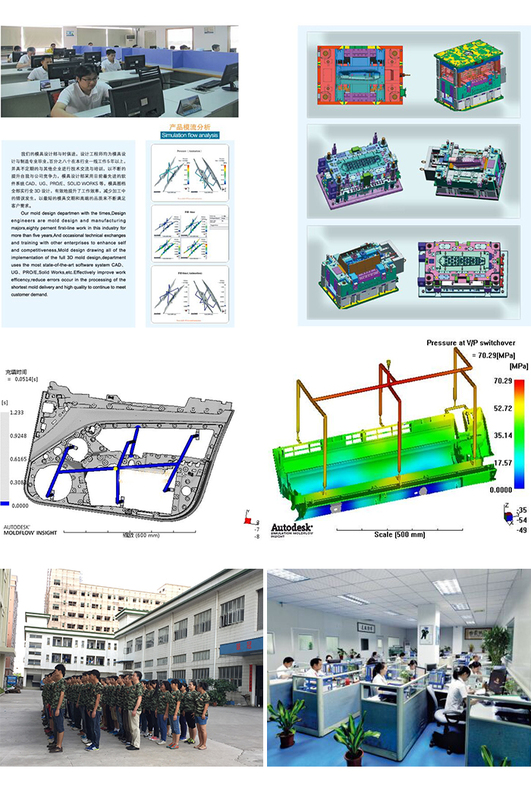 The Injection molding design can be selected by customers. 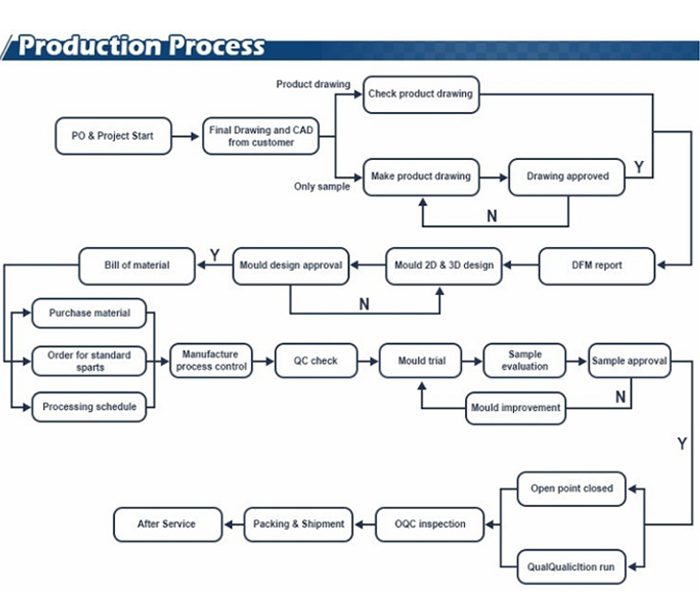 The plastic Injection Molding process provides you with greater flexibility in the design process, allowing you to produce more products in a shorter period of time. 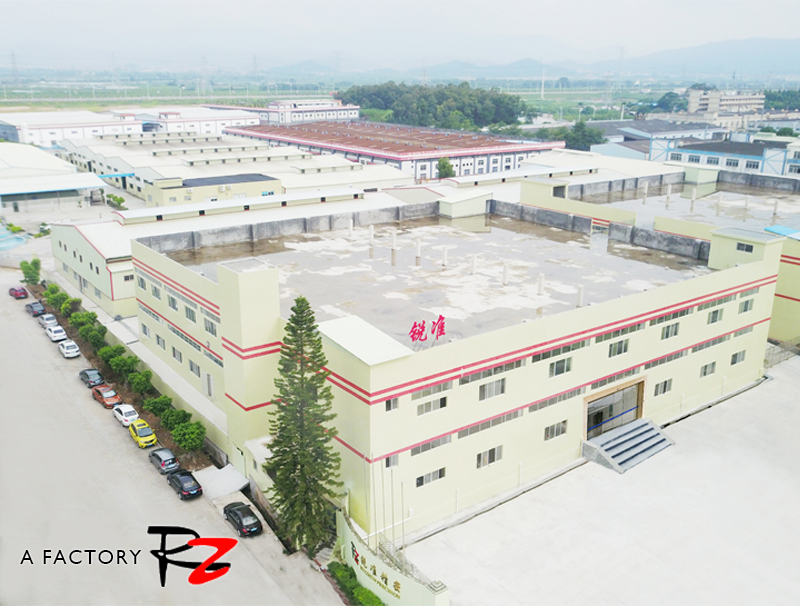 In order to ensure the high-precision mold and high speed, the company constantly introduce high-precision machinery and equipment, and constantly absorb the essence of Mold Manufacturing at home and abroad. 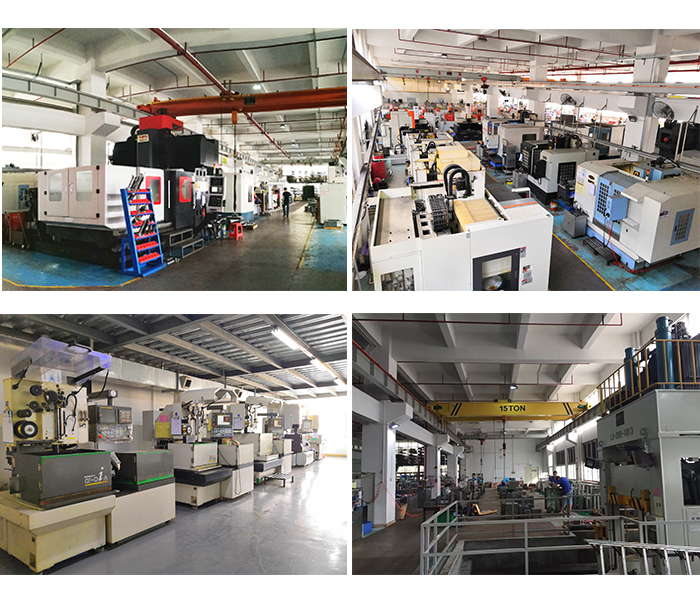 We have a variety of advanced mold processing equipment dozens of units, including numerical control CNC (Computer manufacturing center), high-precision EDM (EDM machine), digital wire cutting machine, multi-function milling machine, such as mold. can provide customers with the one-stop processing of mold services. 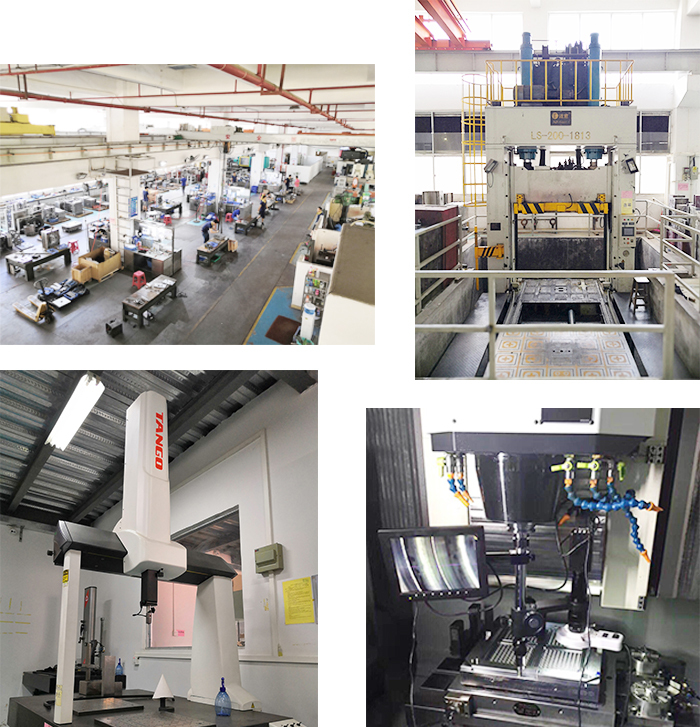 Looking for ideal Plastic Injection Moulding Process Manufacturer & supplier ? We have a wide selection at great prices to help you get creative. 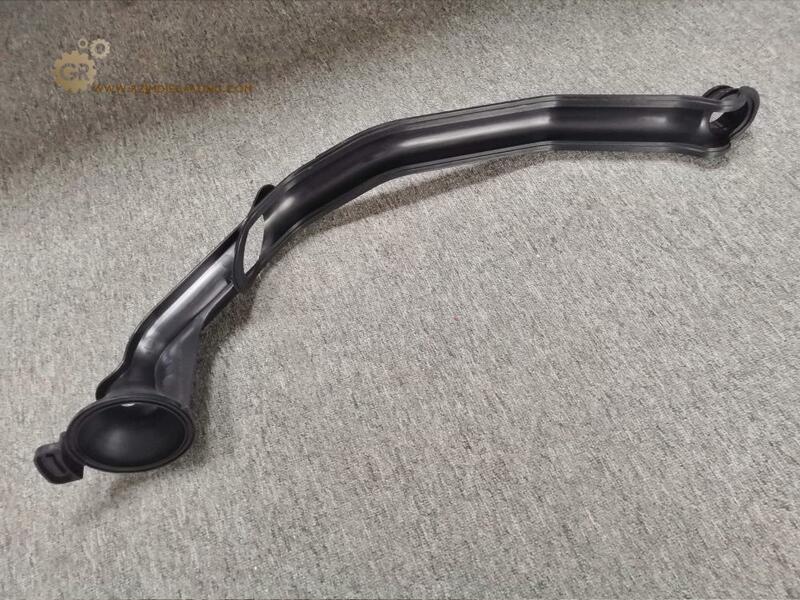 All the Abs Plastic Molding are quality guaranteed. 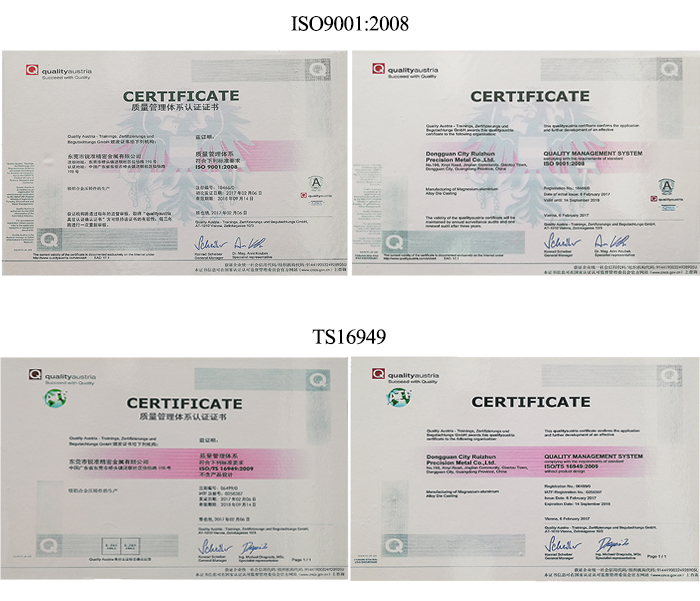 We are China Origin Factory of Injection Molding Design. If you have any question, please feel free to contact us.